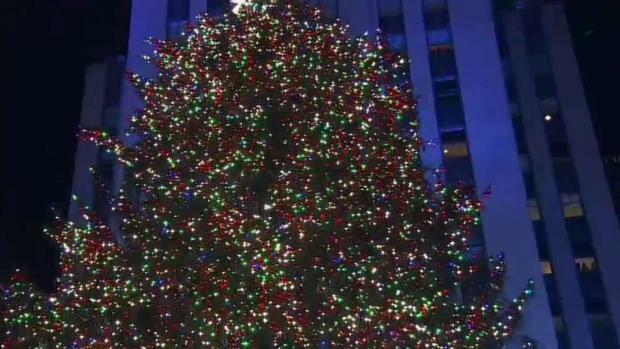 It's time to say sayonara to the Rockefeller Center tree. 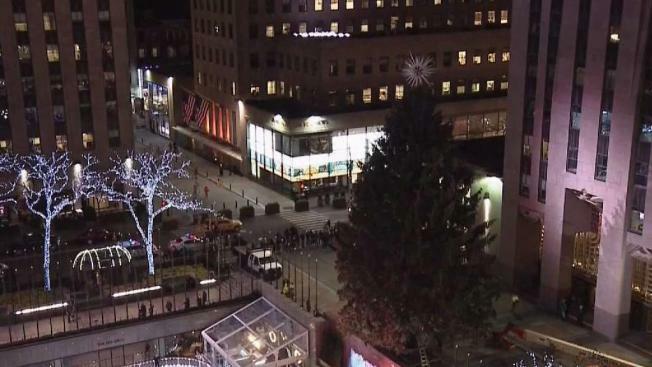 The 72-foot Norway spruce went dark on Monday night, marking the end of the holiday season in New York City. Crews dismantled it through the night. The tree dazzled crowds of onlookers with 5 miles of multicolored LED lights and a 900-pound Swarovski crystal star. This year, the tree has a story as beautiful as itself. It was even the centerpiece of a wedding: a couple from Woodbridge, New Jersey, got married in front of the glittering boughs on Dec. 26. The 75-year-old tree was donated by a couple in Wallkill, 60 miles north of the city.